Check out some “Flashback” clips for JUSTIFIED. The sixth and final season premieres Tuesday, January 20 only on FX. Justified Flashbacks: The Beginning ~ Remember the first guy to stare down the barrel of Raylan’s gun? Relive the opening scene from the premiere episode. 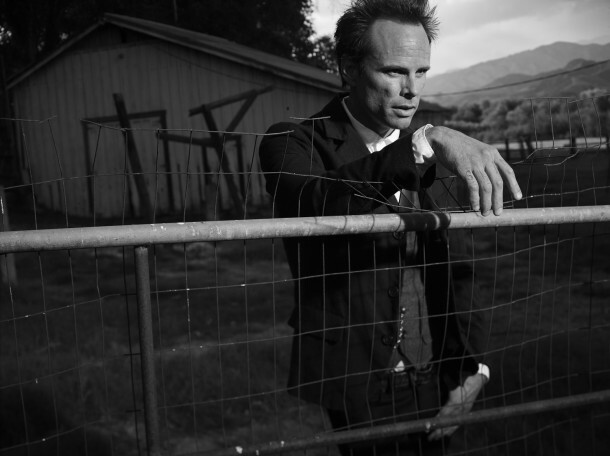 Justified Flashbacks: Introducing Boyd ~ “Fire in the hole!” Relive Boyd Crowder’s explosive first moment from Justified’s premiere episode.